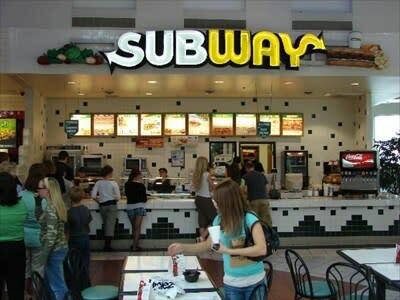 Provo—If you don't want to blow your diet, Subway has options for you. 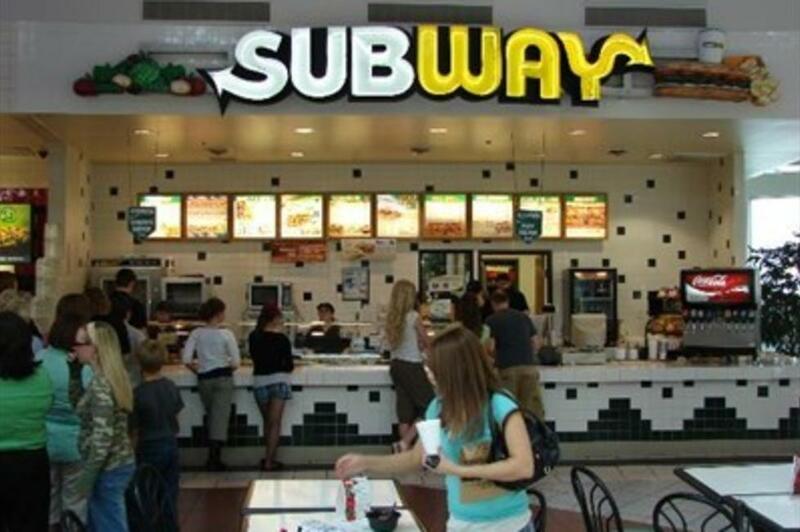 Subway offers a variety of sandwiches and lets customers build their sandwich how they'd like it. Choose from five varieties of bread and many fresh veggies and meats. Make sure to check out Subway's daily specials, too.